Hello! My name is Lucia. I am a woman with wide interests and experience, and always looking for new challenges and learning opportunities! 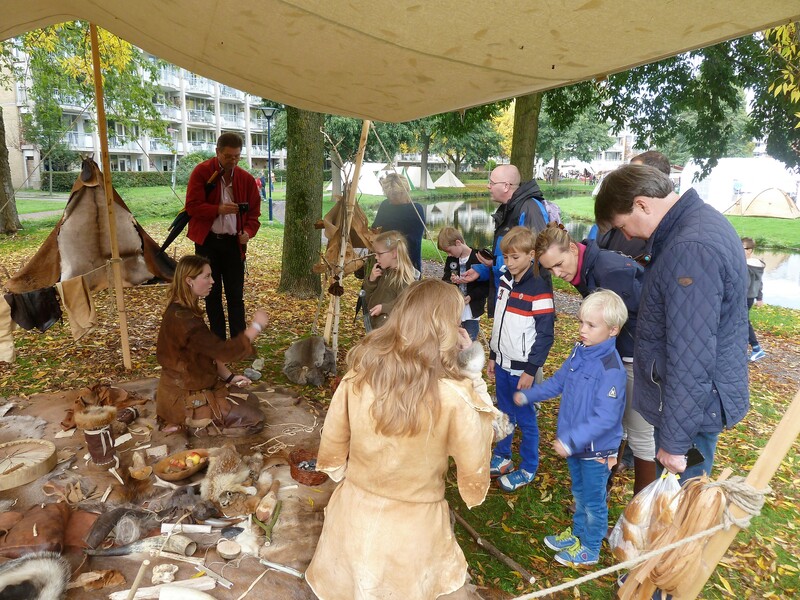 A true passion of mine started back in 2010 when I started my employment at museumpark Archeon. I always loved history, and lucky for me they placed me in the prehistoric section. 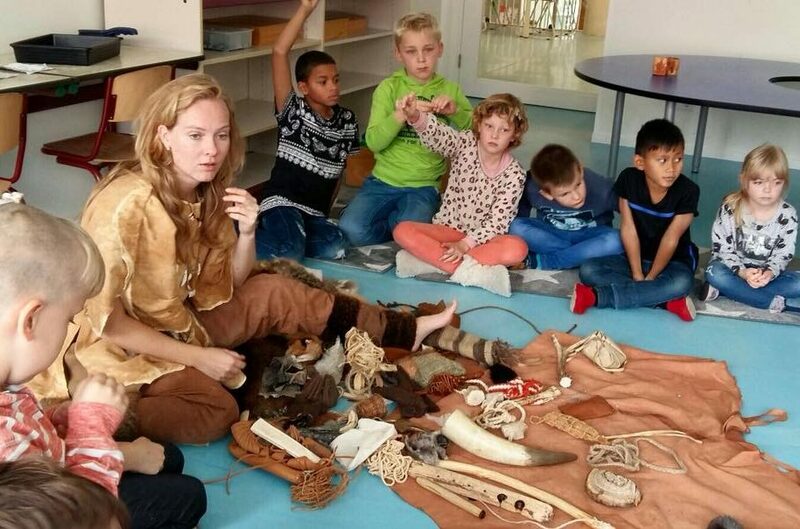 My love for prehistory grew massively and in the years after I learned many crafting skills, updated my people skills, attended conferences and visited different parks all over the world. I started to have ideas about starting my own prehistoric company. 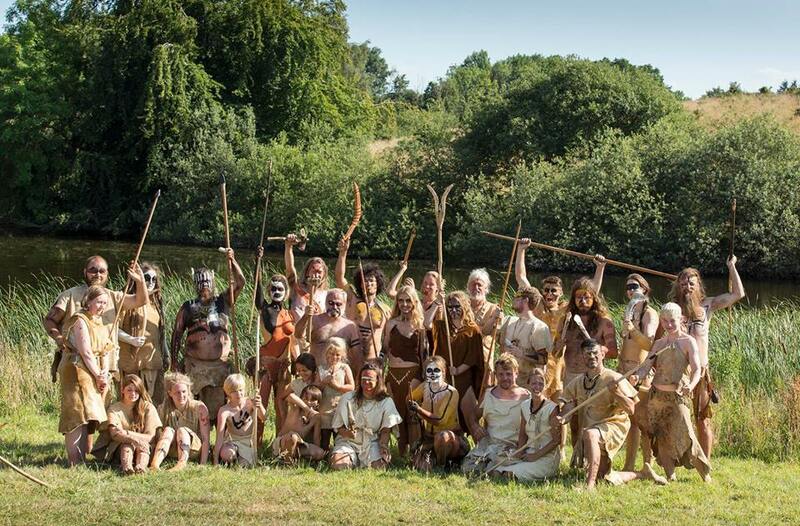 I dreamed about combining education and living history and in 2016 a lot of my ideas became more solid. 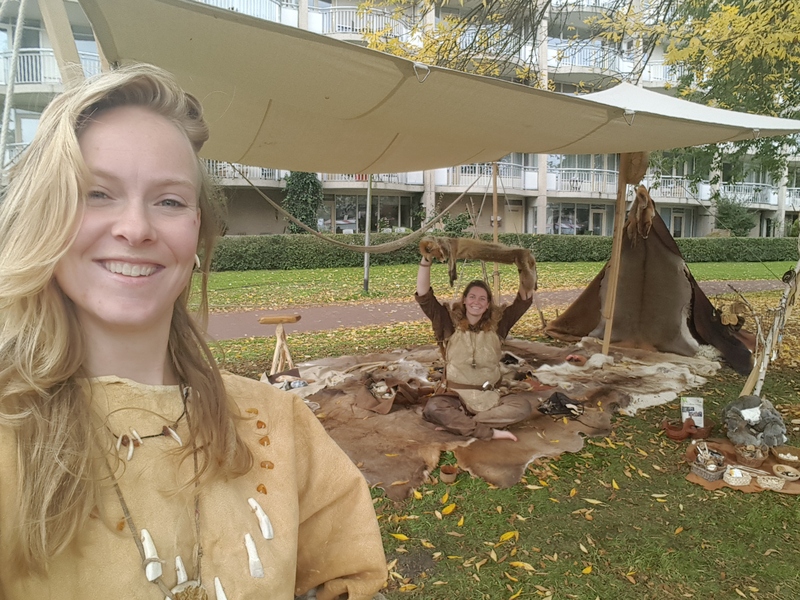 I left my job after 6 years, shared my ideas with Liza van Rijn and started to work on our new project: Prehistory Alive Worldwide! 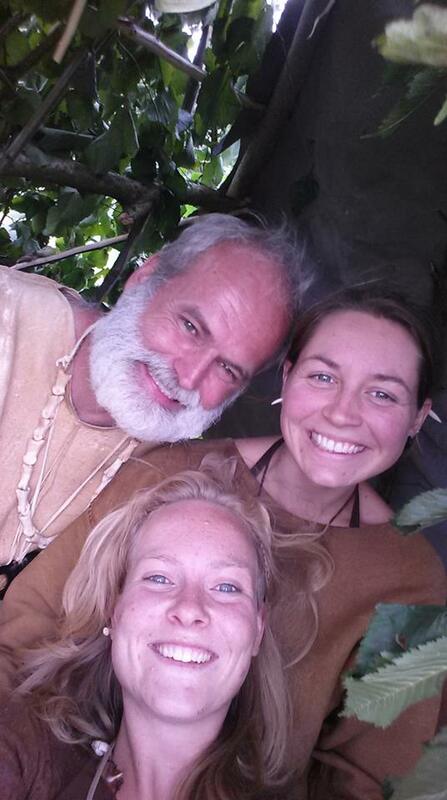 With my work as living history interprenter I can bring education about prehistory to the bigger public in a fun way. 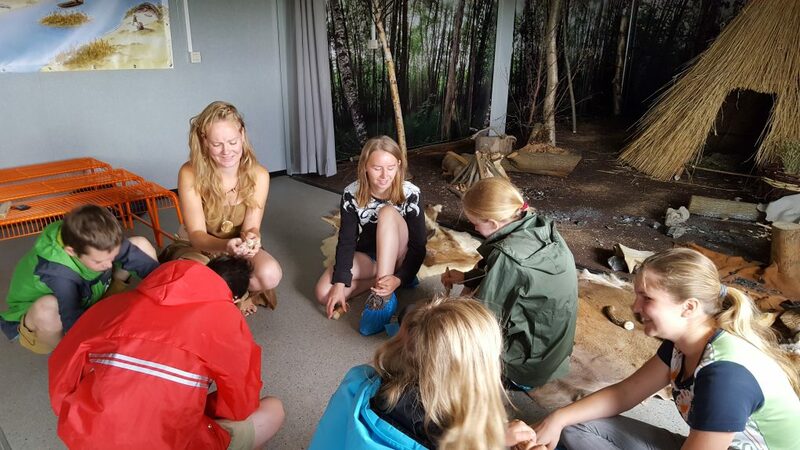 I go to schools, events, museums, festivals and organise workshops where people can learn about- and try out crafts our ancestors used to survive. The timeline I show varies from paleolithic (old stone age) until iron age. I have a background in theatre as well. Since 2003 I have learned, performed, teached, gave workshops and directed a lot. 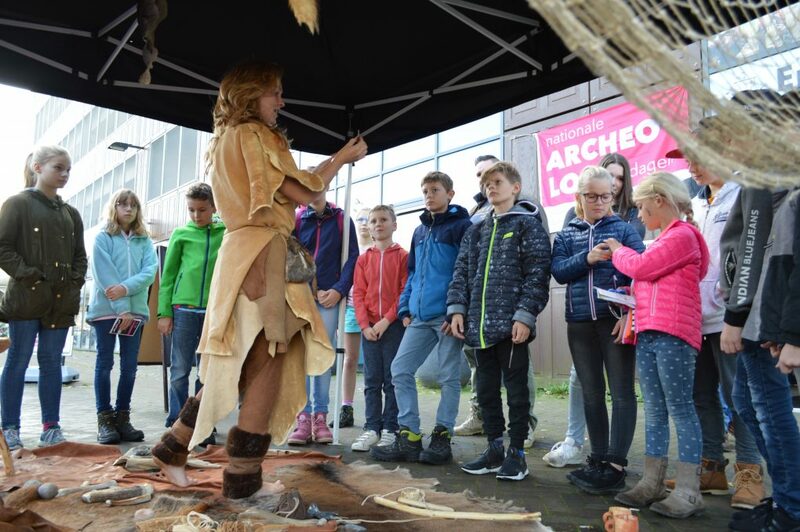 My prehistoric knowledge and acting experiences make it easy for me to make prehistory lively and fun for the bigger public. 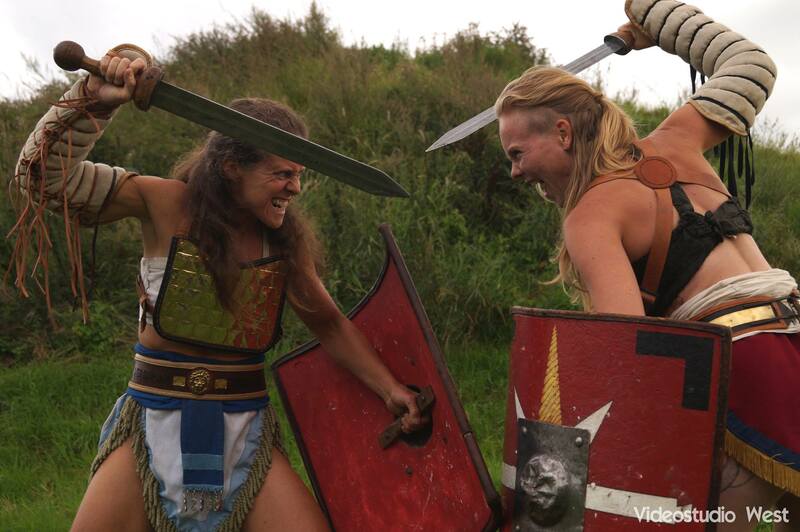 In my first two years of Archeon, I fought in the arena as a gladiatrice (female gladiator). My fellow women fighters and I started a group and did some shows on different locations in The Netherlands. Unfortunately we split up, but my love for fighting stayed. Now I still fight with my dear friend from England, (from the group Legio Secunda Augusta) every year on different occations. We even stood in many (real ancient!!) amphitheaters! 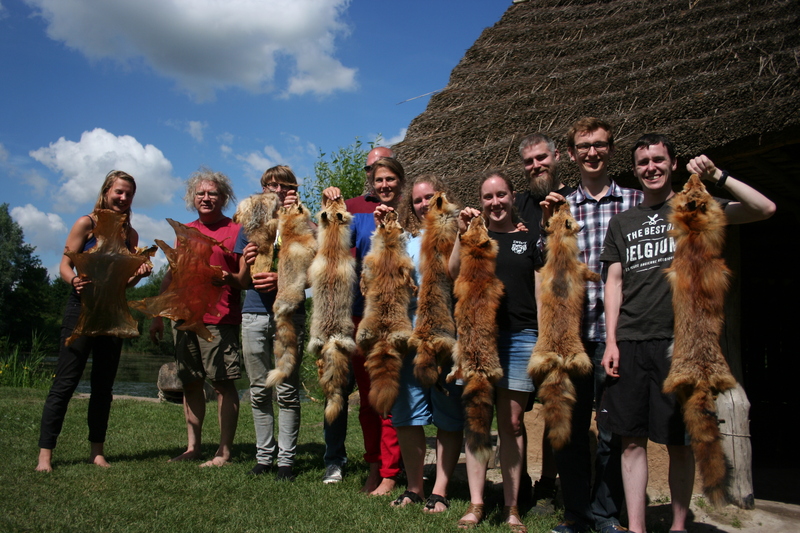 In the last couple of years I have learned and practiced a lot of (unusual) skills about the daily existence of mankind.